Black, beaded mourning belt worn by the daughter of Ward Hill Lamon (Dorothy Lamon Teillard) in the funeral procession for Abraham Lincoln. W.H. Lamon was the friend and former law partner of Lincoln who later served as a U.S. Marshall in Washington, DC. 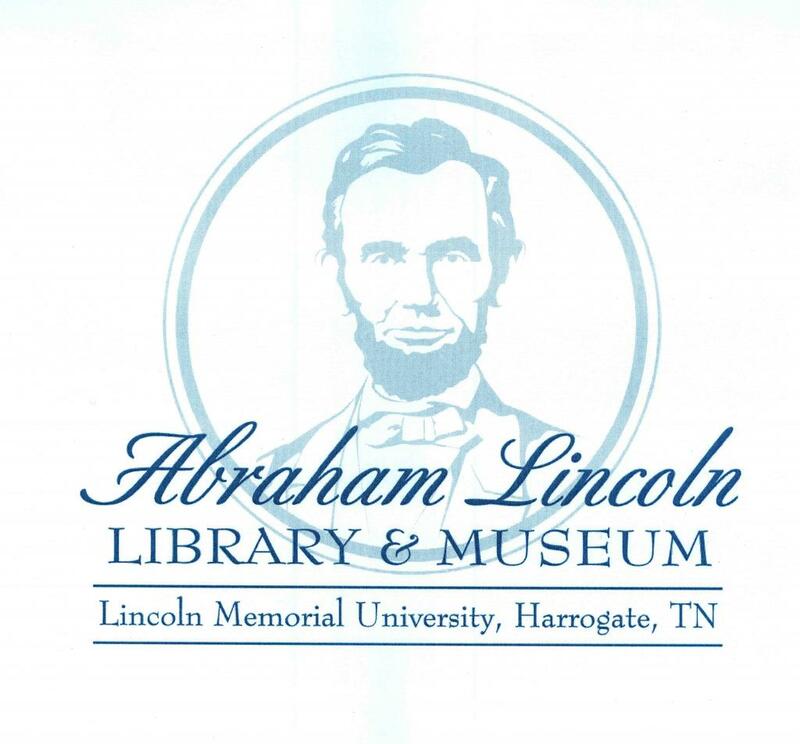 His daughter Dorothy later edited a biography of Lincoln published under her father's name.